Palm trees and short sleeves in February. 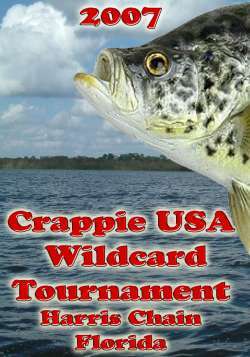 The 2-day Wildcard tournament in Leesburg Florida attracted the top Crappie anglers from across the country to compete for $10,000 in cash. Learn the tactics and techniques required to finish “In-the-Money”.